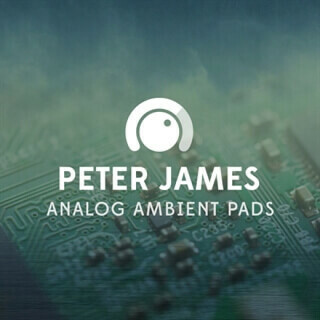 These Ambient Pads were created using a high octave Prophet Shimmer ambience and a Warm Prophet Pad. When combined together you get the best of both worlds with a nice top end Shimmer Ambience and a Warm Pad underneath. The bundle comes with 4 different Ambient Shimmer sounds that were recorded in each key for variety and flexibility. In order to use Analog Mix (Dark) in Playback, mute Analog Pad, Analog shimmer and only use the Analog Mix (Dark) track!